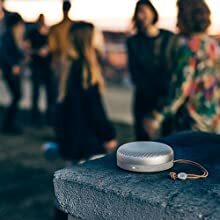 BeoPlay – A1 A1 เกิดจากการรังสรรค์ของ Cecilie Manz ดีไซเนอร์เจ้าของรางวัลงานออกแบบยอดเยี่ยม โดยการผสมผสานพละกำลังและความสามารถในการพกพา หล่อหลอมจนลงตัวเกิดเป็นอุปกรณ์กำเนิดเสียงที่สวยงามทั้ง..
View largerBeoPlay – A6TH B&O PLAYสืบสานความยอดเยี่ยมด้านการดีไซน์งานผลิตและนวัตกรรมผลิตภัณฑ์จาก Bang&Olufsen มาอย่างยาวนาน B&O PLAY สรรสร้างผลิตภัณฑ์แบบไลฟ์สไตล์ไฮเอนด์ที่ให้ควา.. 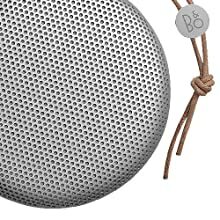 Experience the power of True360 Bang & Olufsen Signature Sound through the Beoplay M5 wireless speaker. 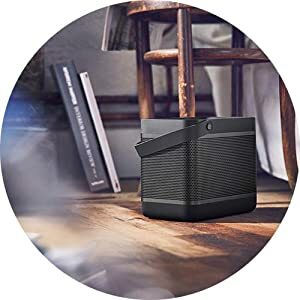 Used as a standalone or replicated in multiple rooms, the M5 Bluetooth speaker connects spaces seamlessly. The sleek cylindrical shape emits clear sound, evenly projected from all angles. 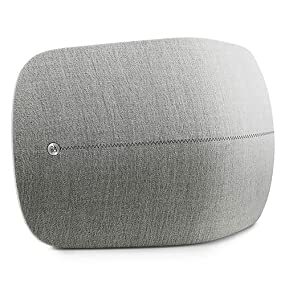 Creating a stylish addition to your home’s decor, the Beoplay M5 features an aluminum top and exchangeable wool blend fabric covers from Kvadrat. Flow music throughout your home by connecting multiple M5s or one M5 to other speakers such as the Beoplay A6 or A9. 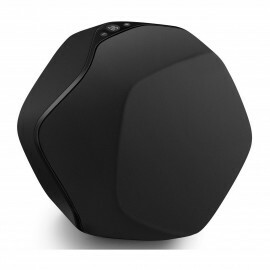 This speaker's True360 omnidirectional sound ensures that everyone can enjoy equally excellent sound, from any angle. Three evenly distributed tweeters, a front facing mid-range driver and a powerful woofer offer well-balanced sound throughout your home. 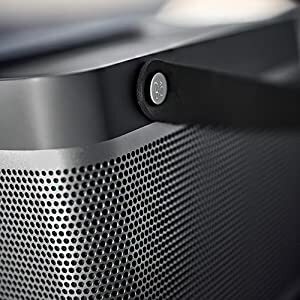 Tuned by acclaimed Bang & Olufsen sound engineers, this speaker delivers the superior authentic audio performance listeners have come to expect from B&O products. 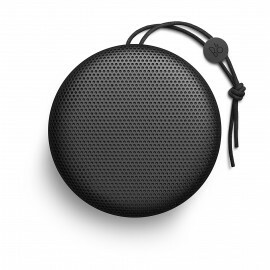 The Beoplay M5 wireless speaker is a chic addition to your modern space, designed to blend in while standing out. The crafted aluminum top of this speaker is pearl blasted and anodized for a premium, matte finish. 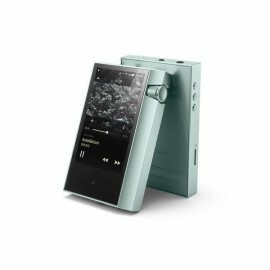 The cool, smooth surface incorporates volume and connection controls that are mesmerizing to touch and that respond with a viscous dampened movement. Cutting edge multi-room technologies let you connect the spaces throughout your home with beautiful music. 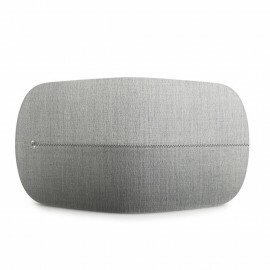 Let the music flow by connecting multiple Beoplay M5 speakers together or connect to other multi-room enabled speakers like the Beoplay A6, A9 and other third-party speakers that are compatible with Chromecast built-in (previously branded Google Cast). 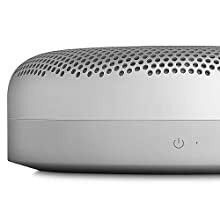 The M5 also supports Beolink Multi-room technologies, or you can connect via Bluetooth, Apple AirPlay or DLNA. 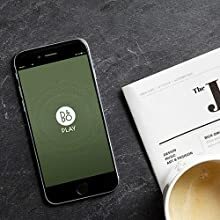 Take control of your listening experience by personalizing your speaker with the Bang & Olufsen app. This intuitive app lets you adapt your current sound profile to your activity and environment using ToneTouch, and can even optimize your speaker’s position to maximize sound quality. Listen to what you want, when you want, where you want. 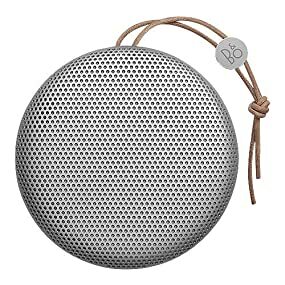 Firmly grounded in decades of design excellence, craftsmanship and product innovation from Bang & Olufsen, the Beoplay range interprets the same va..
Polymer, Pearl blasted Aluminium, leather and rubber. 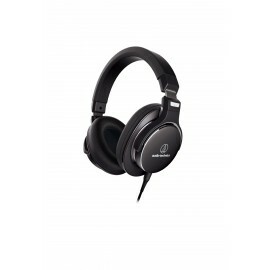 Up to 10 hours playtime at moderate listening level. With Beoplay P2’s smart charging USB-C cable, you can use any wall charger. Tap- and shake interactions which can be customized in Beoplay App. Press the B&O PLAY button on the bottom side to turn power on/off. 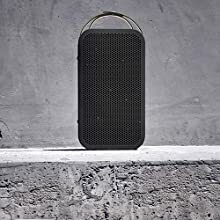 Up to 10hrs battery lifeShake and tap to customiseConnect wirelessly to all Bluetooth devicesHigh quality soundPremium durable materialsSPECIFICATIONSDIMENSIONS140 x 80 x 28 mmWEIGHT275 g9,7 ozDE..
Beoplay P6 portable Bluetooth speaker delivers True360 Bang & Olufsen Signature Sound in a versatile package for home and on the go. 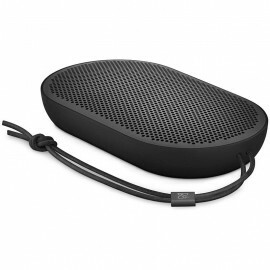 Let the sophisticated look of this wireless speaker complement your surroundings while its impressive sound stands out. Whether getting ready for a big night or basking in quality me time, define your own sound and space with P6. 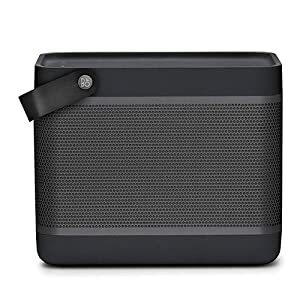 This premium portable speaker features an innovative aluminum grill with a built-in omni-directional microphone, a comfortable leather carrying strap, and heritage-inspired flex buttons that allow effortless control through custom features like Google Assistant and Siri compatibility. 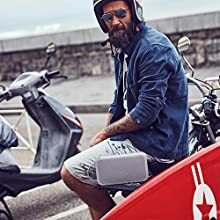 Featuring advanced Digital Signal Processing (DSP) with unique B&O algorithms and a custom designed long throw 4" woofer, this wireless speaker is specifically crafted for premium power and sound performance. 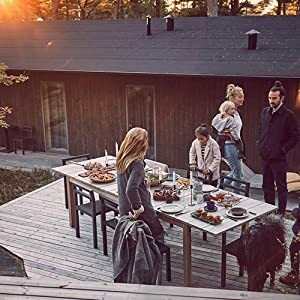 True360 Bang & Olufsen Signature Sound delivers a precise and enjoyable listening experience regardless of indoor or outdoor location. 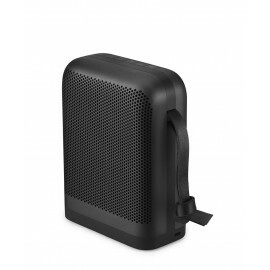 Medium sized speaker; large sound. The curved aluminum grill of P6 adds a taste of elegance to even sound dispersion, and the double-layer leather strap adds a touch of warmth to portability. 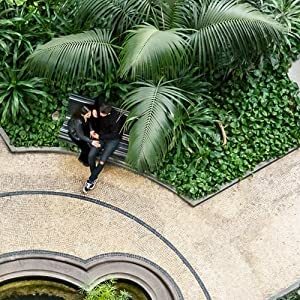 The soft rubber polymer base allows for safe movement, secure standing, and the ability to quickly pick up P6 from any angle, taking it wherever you need your smooth soundtrack to follow. Award-winning designer Cecilie Manz pushed the limits in the creation of P6, leveraging unique manufacturing innovations to craft a speaker that delivers premium sound quality in a sleek and versatile body. 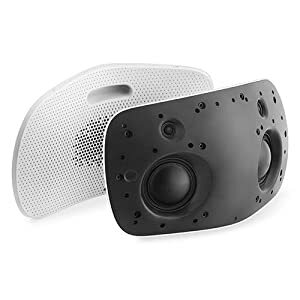 An innovative Deep Draw forming technique was used to enhance the three-dimensional curved and intricate perforated grill of this impressive Bluetooth speaker. Features customized in your Beoplay App are just one touch away with the innovative flex buttons that adorn P6. The OneTouch button lets you play, pause and resume your music, answer calls, interact with Siri or Google Assistant, or access pre-set ToneTouch capabilities. A simple touch of this aluminum button brings up a world of possibilities. With the precise design of P6, everything old is new again. 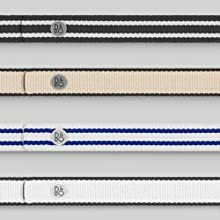 Subtle hints of heritage are seen in the aluminum flex buttons, inspired by Beomaster 6000, Bang & Olufsen's iconic sound system. The fine cuts and milled-in nature of P6's buttons pay homage to sleek aluminum styling of this B&O masterpiece from the past. 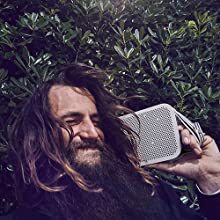 With a built-in rechargeable Li-Ion battery and up to 16 hours of playtime at a moderate volume, this wireless Bluetooth speaker is built to last. 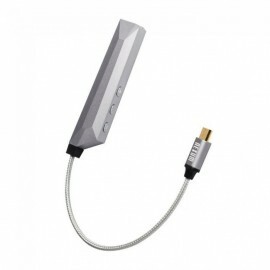 Charge P6 in three hours with the included USB-C charging cable, and then take it on the go as your portable soundtrack whenever atmosphere is needed. 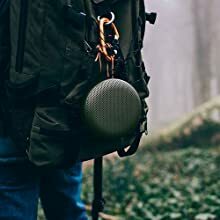 Beoplay P6 portable Bluetooth speaker delivers True360 Bang & Olufsen Signature Sound in a versatile package for home and on the go. 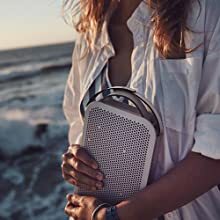 Let the sophisticated look of this wireless speaker co..
BeoPlay – S3 ลำโพงบลูทูธพกพาขนาดเล็กที่ให้เสียงได้เต็มพื้นที่ด้วยคุณภาพที่ใสสะอาดและมีความเป็นธรรมชาติสูงใช้งานตัวเดียวเพื่อฟังเพลงบรรเลงแบ็คกราวด์ใสๆ เพิ่ม S3 เข้าระบบอีก 1 ตัวเพื่อฟังเพลงส..
BeoPlay – Speaker A2 ActiveB&O PLAYสืบสานความยอดเยี่ยมด้านการดีไซน์งานผลิตและนวัตกรรมผลิตภัณฑ์จาก Bang&Olufsen มาอย่างยาวนาน B&O PLAY สรรสร้างผลิตภัณฑ์แบบไลฟ์สไตล์ไฮเอนด์ท.. 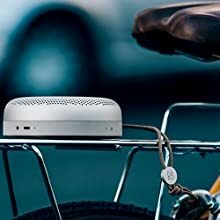 The portable and customizable Beolit 17 Wireless Bluetooth Speaker delivers on power, clarity and style. 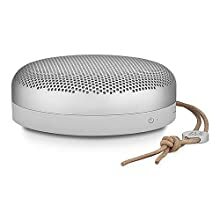 Featuring True360 Sound Technology, this omnidirectional wireless speaker delivers pristine Bang & Olufsen Signature Sound. Packing a lot of power into its portable size, the Beolit 17 offers up to 24 hours of continuous playtime on a single charge, and the included smart USB-C charger maximizes charging speed to keep the music going. 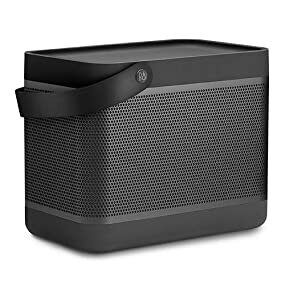 This lightweight Bluetooth speaker delivers big sound, making it the only music system you’ll need in or out of the house. 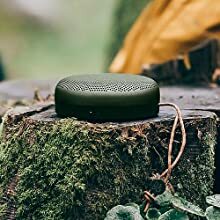 Premium materials such as anodized aluminum and durable polymer withstand the rigors of an active lifestyle, while the full-grain leather handle makes it easy to bring this portable speaker along on all of life’s adventures. 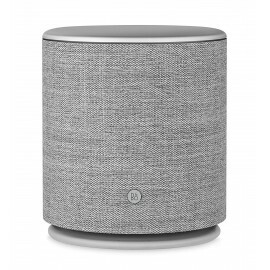 The Beolit 17 wireless speaker features Bang & Olufsen’s innovative True360 Sound Technology to send clear and powerful audio in every direction. 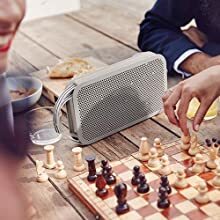 Listen to music the way the artist intended it to be heard as you experience the power of the Bang & Olufsen Signature Sound wherever you place this portable Bluetooth speaker. 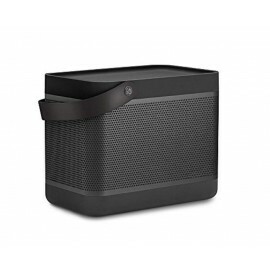 Not only can you hear the difference this wireless speaker has to offer, you can see and feel it as well. 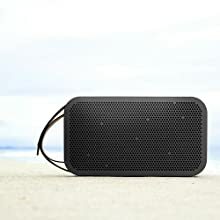 Premium materials such as cool anodized aluminum, hardwearing polymer, flexible rubber, and rugged full-grain leather set this portable speaker apart from the pack with durability and style. 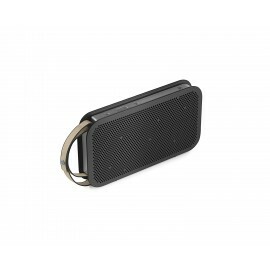 You don’t have to worry about this portable speaker keeping up with your active lifestyle. Thanks to the Beolit 17’s convenient USB-C connector and 24 hour battery life, the music goes on and on. This smart 45W charger maximizes the charging speed of your wireless speaker as well as any other USB-C charging devices you pair it with. Unfortunately, the realities of life sometimes get in the way and you can’t finish that perfect playlist you prepared. 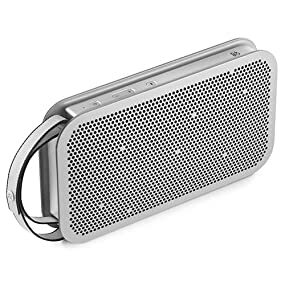 But fortunately, with the Beolit 17’s convenient continue play function, your portable Bluetooth speaker can pick up exactly where you left off so you never have to miss a beat between listening sessions. 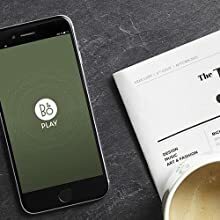 From the manufacturer Firmly grounded in decades of design excellence, craftsmanship and product innovation from Bang & Olufsen, B&O PLA..